In a sound bite media culture, where fear rules on talkback radio and ‘spin’ shapes public opinion, making sense is a challenge to even the most optimistic. And yet every day one can find cause for hope if one looks past the surface tension. If our communities are to survive, if compassion is once again to take root in public life, and cohesion is to be maintained, we have no choice but to overcome the dominance of fear and to re-assert hope as a key driver of our human condition. The Adelaide Festival of Ideas for 2003 is dedicated to the life's work of Lowitja O'Donoghue. She wasn't meant to have a 'life's work' when the matron at Cole-brook Home told her as she left the institution half a century ago that she would 'never make anything of her life'. That was a brutal assessment of probability. People who start with Lowitja O'Donoghue's (lack of opportunities are not supposed to have a 'life's work'; they are supposed instead 'to become statistics'. And yet her contribution to Australian public life, especially in Aboriginal health and reconciliation, has been unparalleled. Any list of her achievements is huge, but only part of the story. 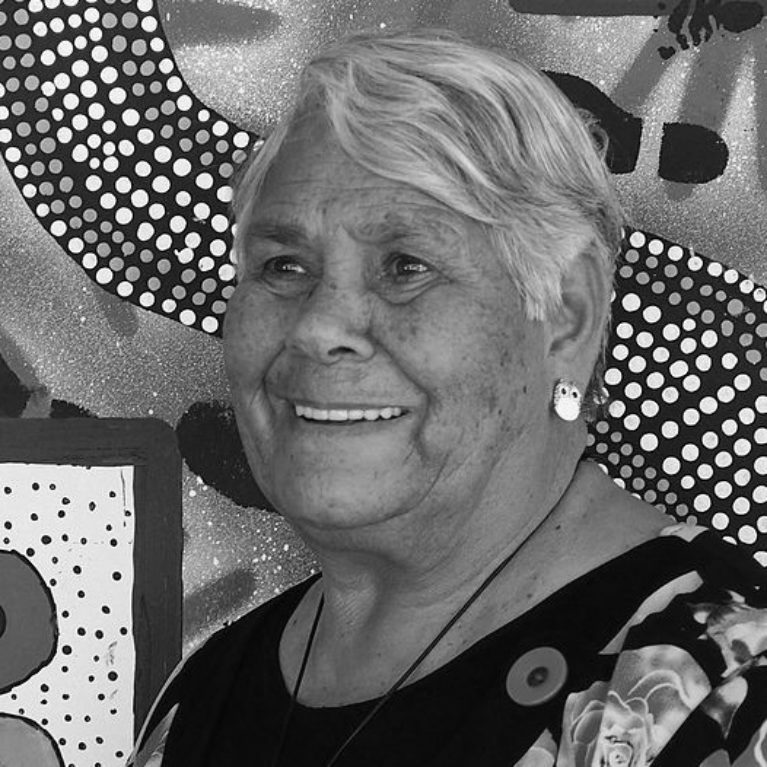 This Festival wishes particularly to honour the quality of Lowitja O'Donoghue's contribution to policy and debate, for her people and the nation as a whole. Throughout her public life she has struggled for justice and opportunity, she has fought to build healthy and stable communities, and she has confronted European Australians with the crimes done in their name. She is forceful when she needs to be, which has been often, but never divisive or (needlessly) aggressive. She speaks with quiet candour and leads with an unforced dignity that is an example to us all. She respects the humanity of all peoples in the way she acts and talks. Hope and Fear. One could be forgiven for thinking that the major themes of this third biennial Adelaide Festival of Ideas were born out of calamitous recent events. Seldom have two words better summed up the contradictions and aspirations of global affairs. And yet our Advisory Committee chose these themes before September 11, before 'Tampa' and before 'truth overboard' meant anything to us. Perhaps this was prescient, but it was also obvious, for hope and fear are always with us. In a sound bite media culture, where fear rules on talkback radio and 'spin' shapes public opinion, making sense is a challenge to even the most optimistic. And yet every day one can find cause for hope if one looks past the surface tension. If our communities are to survive, if compassion is once again to take root in public life, and cohesion is to be maintained, we have no choice but to overcome the dominance of fear and to re-assert hope as a key driver of our human condition. The emphasis in this Festival program falls on social and emotional matters in these unsettled times, but a wider range of intellectual exploration is well represented also. In the mental and physical space provided by the Festival, the only thing we need to fear is the shortness of time. Join us for a journey beyond the headlines as we celebrate the cerebral and aspire to enrich our own lives and our understanding of this complicated world.